It seems that the new Mass Effect game will be taking players to a galaxy far, far away, as the latest action-packed trailer for Bioware’s upcoming game shows. Mass Effect Andromeda will also be a reboot for the iconic video game series, and also looks likely to offer more in terms of scope than the earlier Mass Effect trilogy of games. 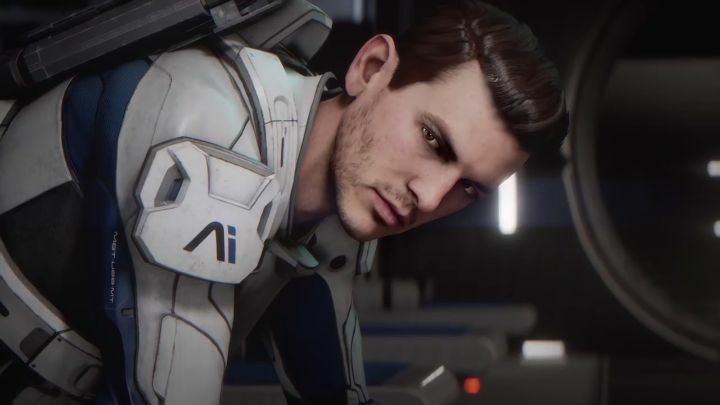 The game will also feature a new protagonist named Ryder (the male version of whom is finally seen in this trailer), but it’s a mystery whether we’ll get to see the old Commander Sheppard in Mass Effect Andromeda or not. This is unlikely, though, as the game’s story takes place 600 years after the events in the previous game, a story in which humanity embarks on a voyage to the Andromeda galaxy as we were told in the earlier “Andromeda Initiative” video. This space journey does not appear to turn out well, as the crew of the spaceship Hyperion and other “ark ships” carrying humans to Andromeda crash on a mysterious planet where they face hostile alien life and other new enemies to contend with. And there is no doubt that this is one spectacular-looking trailer and likely to get Mass Effect fans excited about this new entry in the series, which is slated to arrive on consoles and PC next spring.